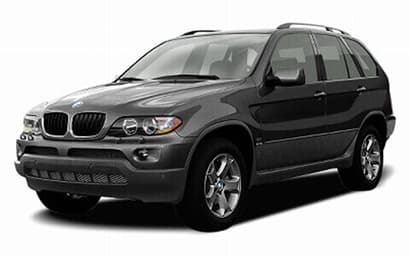 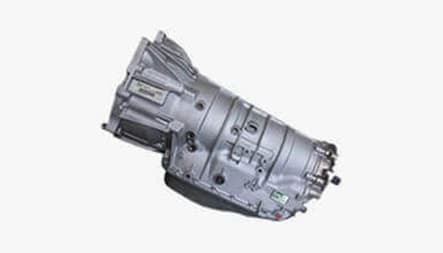 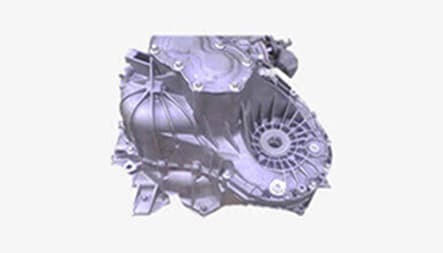 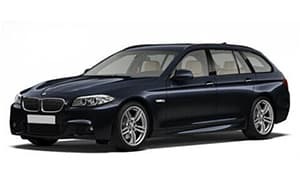 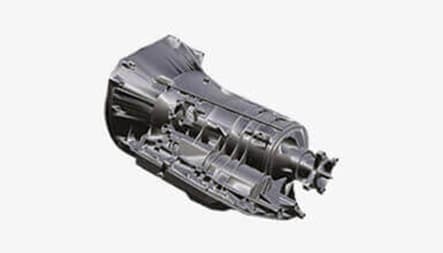 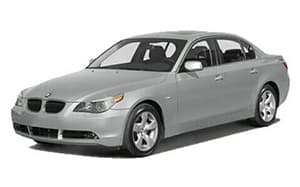 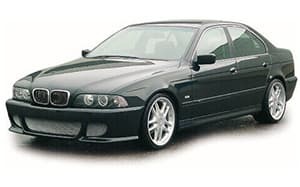 If your BMW gearbox has given up on you and you are finding it hard to look for a quality gearbox, don’t worry you can buyreconditioned BMW gearboxes for sale online from us. 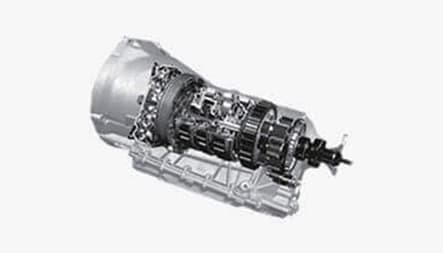 We have the largest stock of replacement BMW transmissions and offer supply and fitting service with UK wide delivery. 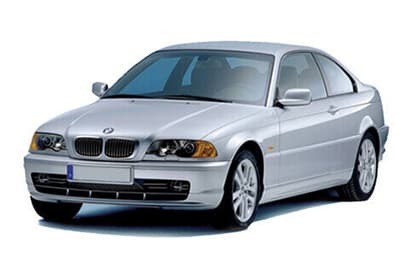 Call us now or book online for the cheapest prices and 48 hours replacement service.